Thinking of a family holiday for Easter or Whitsun? Perhaps a summer getaway to the coast? 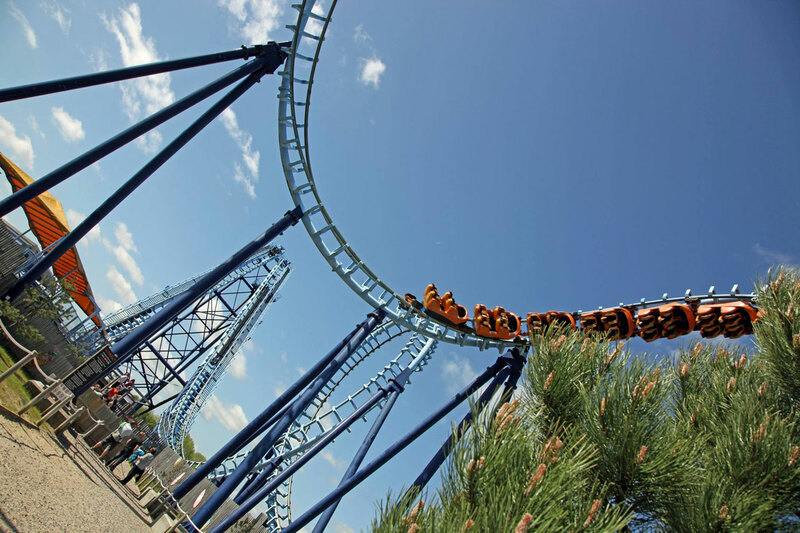 Here in the East we have a wealth of attractions to offer including the East of England’s premier theme park Pleasurewood Hills, some beautiful sceneries and quaint villages and lively towns, there truly is something for everyone. 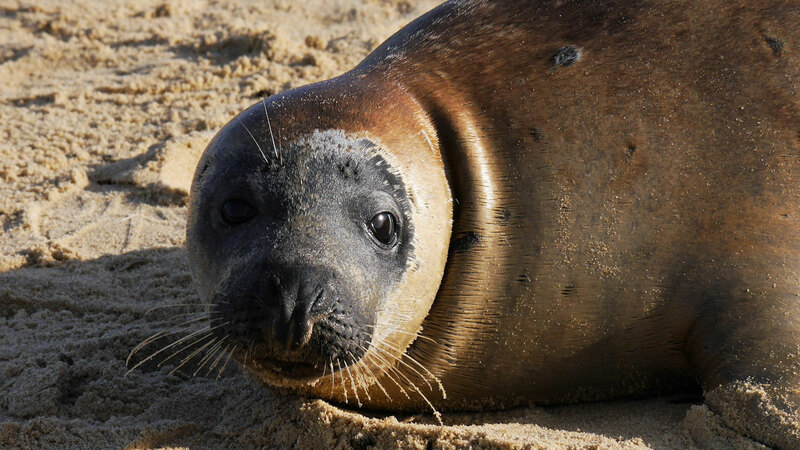 Our region is home to the Norfolk Broads, one of the most picturesque sights in the UK, the golden sands of Gorleston beach and the award winning Southwold beach, the home of lovable seals at Horsey Beach, the stunning countryside and stately manors of Somerleyton, Sandringham and Blickling and so much more. For those looking to escape the fast paced major cities of the UK and enjoy some well earned relaxation and excitement, the East of England is the perfect place. As a proud member of Norfolk & Suffolk Tourist Attractions (NSTA), Pleasurewood Hills has entertained millions since it opened its gates in 1983, and is a cornerstone of East of England entertainment. Showcasing over 35 rides, shows and attractions including the region’s tallest rollercoaster Wipeout, the much loved sea lion and parrot shows, the all-new Egg-Spress and so much more, the theme park is a fantastic day out for families and friends. For our recommendations of where to stay, visit our accommodation page with our selection of holiday parks on the East Coast. Whether it’s stunning beach views or a quiet woodland retreat you’re after, there is something for everybody. Marketing and Sales Manager for Pleasurewood Hills Andrew Fuller is passionate about working together with the community. “The East of England is a beautiful place, with so many great things to do and wonderful places to see. We have beautiful beaches and lovely woodland and rural retreats, as a tourist destination we have so much to offer. 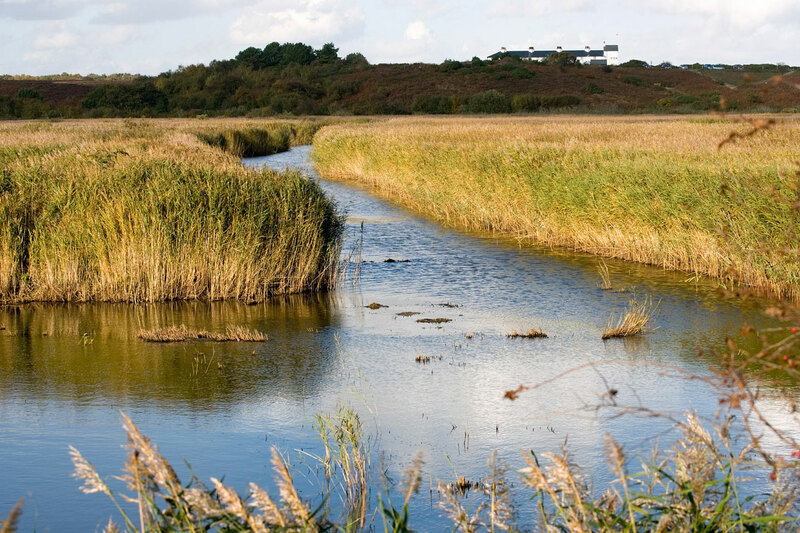 Whether it’s a quiet walk along the broads, the delightful sandy beaches or an array of great places to eat and stay, the East Coast has something for you. Pleasurewood Hills attracts people from far and wide and has made so many great memories. We are proud to be part of the East Coast community and together with businesses, other attractions and holiday parks we can make the region the number one choice for domestic holidays”. For holiday park and hotel partner enquiries, contact Pleasurewood Hills on 01502 586000 or email reception@pleasurewoodhills.com.